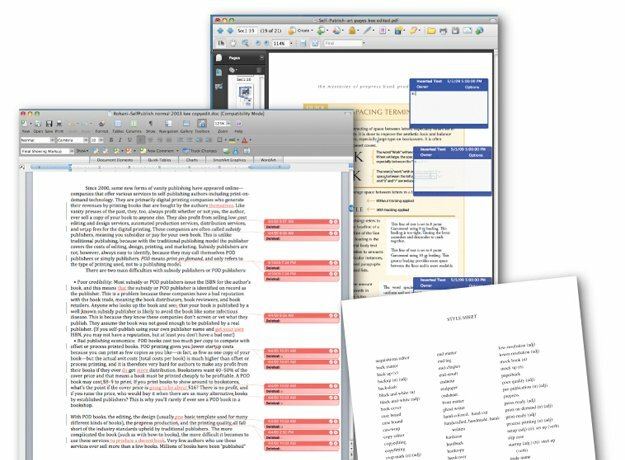 Reduce the risks of costly and embarrassing mistakes with professional editing and proofreading. We’ll preserve your unique voice, while editing for grammar, punctuation, and other aspects of style. 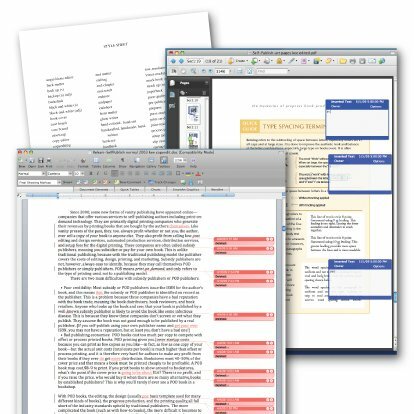 Give your texts the finishing touches it needs and to reduce the chances of errors ending up in the printed book. We can check all your texts including tables, figures, and cover texts. We can also check citations, consistency of facts, credit lines, and permissions. We understand the differences between U.S. and U.K. English and can match the right style guide with your project, as well as create a custom style guide for specialty publishing. We can also do indexing. Call us so we can discuss your project needs. 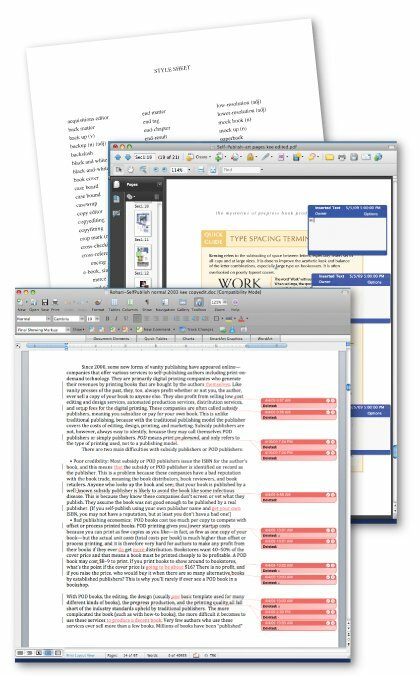 We’ll give you an editing estimate and answer your questions.